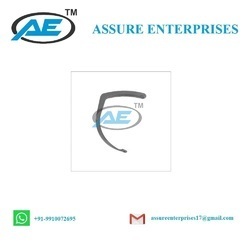 Leading Manufacturer of pcl femoral aimer, suture washer, spike washer, acl endo button, acl screw and anchor screw from Delhi. We are offering PCL Femoral Aimer in good international quality.It is available in both steel and titanium. 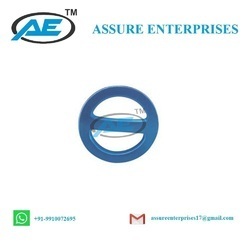 We are offering Suture Washer in good international quality.It is available in both steel and titanium. We are offering Spike Washer in good international quality.It is available in both steel and titanium. 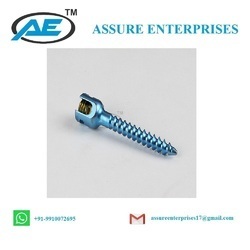 We are offering ACL Screw to our clients. We are offering Anchor Screw in good international quality.It is available in both steel and titanium. We are offering Mono Axial Screw to our clients. Packaging Details: We packed material in good international standard quality with sterile & Non-sterile both packing.